Cody Hammer has joined the staff of the Osage News as the new photographer and editorial assistant. 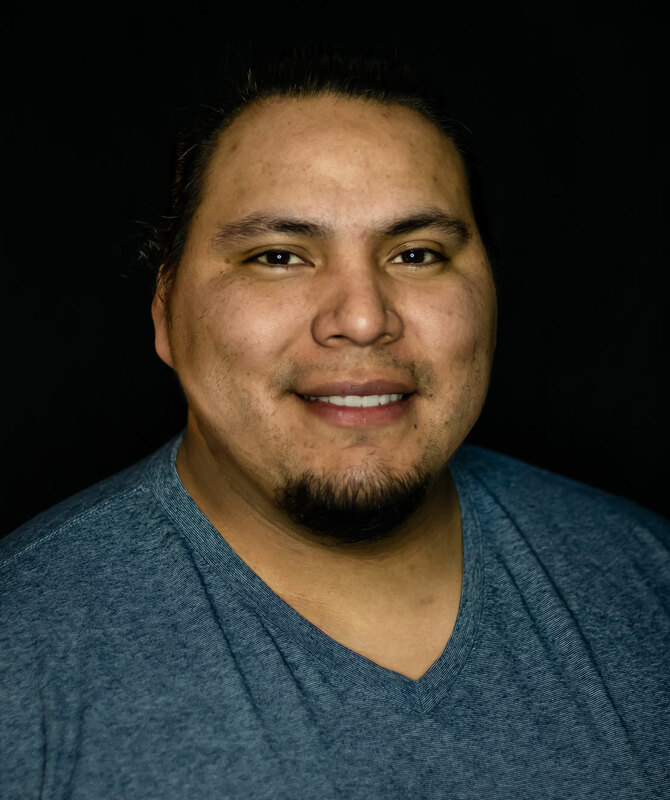 Based in Skiatook, he is of Cherokee and Creek descent and is a self-taught photographer who previously worked for the Osage Nation’s Communications Department before joining the News staff on Feb. 4. The Osage News is the official publication of the Osage Nation and has received numerous awards from the Native American Journalists Association, the Oklahoma Press Association and was named the Best Newspaper by the Society of Professional Journalists, Oklahoma Pro Chapter in 2018 for newspapers in Oklahoma with a circulation of less than 25,000. Hammer, 29, was born in Tahlequah but mostly raised in Westville, Oklahoma and Fayetteville, Arkansas. He first gained employment with the Osage Nation in 2015 at the ON Boys & Girls Club where he was a favorite with the kids and staff. After the Boys & Girls Club was closed, he began working for Communications. He is married to Mary (Ramirez) Hammer, Osage, and they currently live in Skiatook with their three daughters. Their two older daughters attend Skiatook Public Schools and their youngest daughter attends Daposka Ahnkodapi (Our School). He is currently finishing his bachelor’s degree at Bacone College in Muskogee, Oklahoma. He also runs his own photography business called Reduced Lunch Photography and focuses on portraits, family portraits and sports photography. The Osage News is mailed to approximately 7,000 Osage Nation members and non-members and currently operates with a full-time staff of three.